Orlando Copyright Law & Patent Attorneys | Daniel Law Offices, P.A. Daniel Law Offices, P.A. 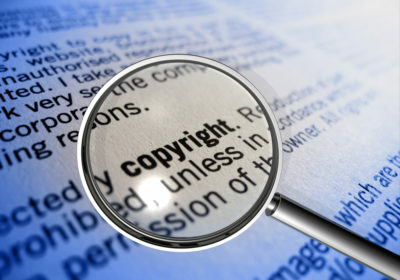 is a nationwide intellectual property law firm headquartered in Orlando Florida. After spending years at a large law firm representing Fortune 500 companies, our principal attorney Jason T. Daniel founded this firm to help inventors, entrepreneurs and small business clients safeguard their inventive ideas, protect their brand, and establish their niche in a highly competitive marketplace. At Daniel Law Offices, our practice is tailored to the needs of first time inventors, entrepreneurs, startups and small business concerns! By professionally drafting, filing and prosecuting patent and trademark applications, we can protect the tangible and intangible assets that differentiate you from your competitors. 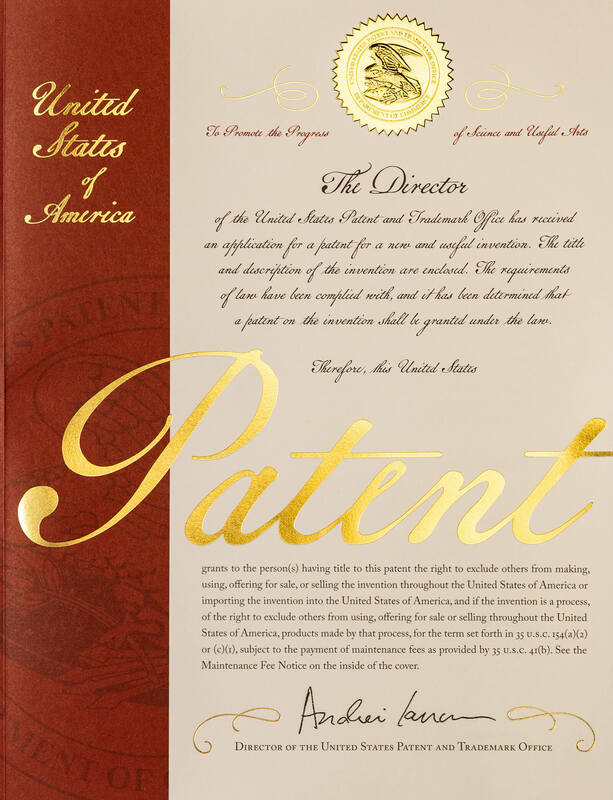 For clients who have already formulated a complete description of their invention, our express provisional patent application can have you “patent pending” the same day. Alternatively, we offer comprehensive attorney drafted provisional and non-provisional utility patent applications to suit your budget. When you visit us, you will meet one-on-one with attorney Jason Daniel, who will work with you to identify the scope of protection you need at a budget you can afford. 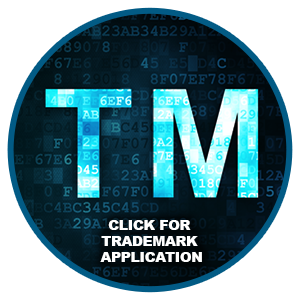 Mr. Daniel will provide an honest, direct evaluation of your invention, and will work tirelessly to prepare a thorough U.S. Patent or Trademark application that will protect your interests and give you the best possible chance for commercial success. Through our inventive use of advanced technologies, our lawyers are able to offer big-firm services while maintaining small-firm personal attention to each client. Our commitment to a technologically enhanced practice also allows us to offer fixed fees for most services, which are often significantly lower than what other law firms and invention submission companies charge.